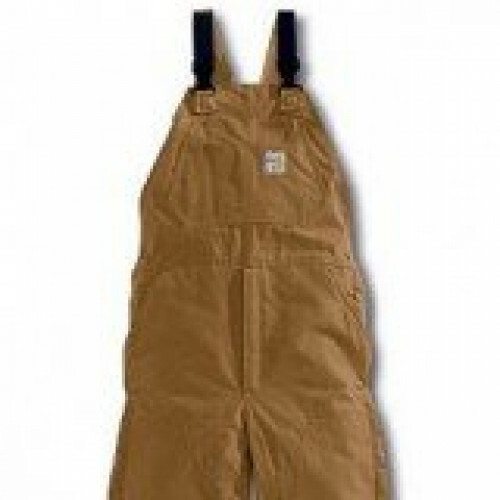 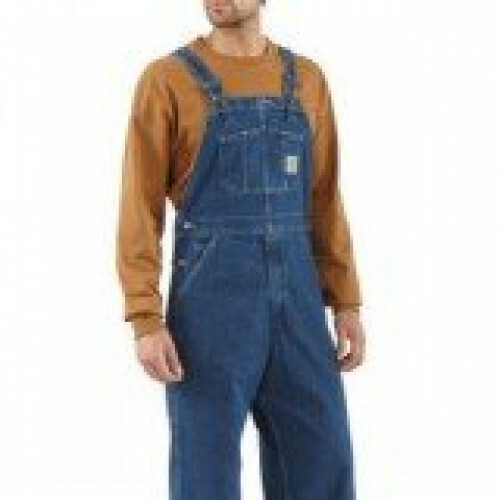 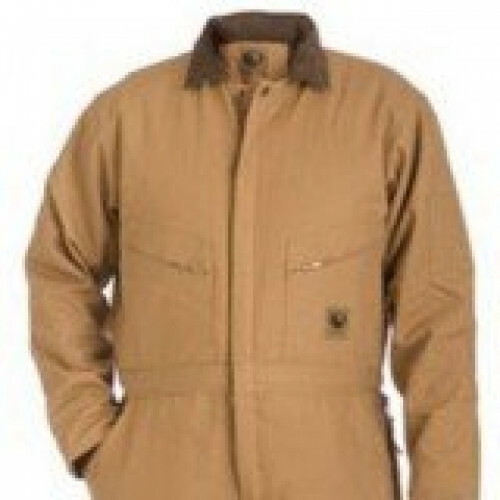 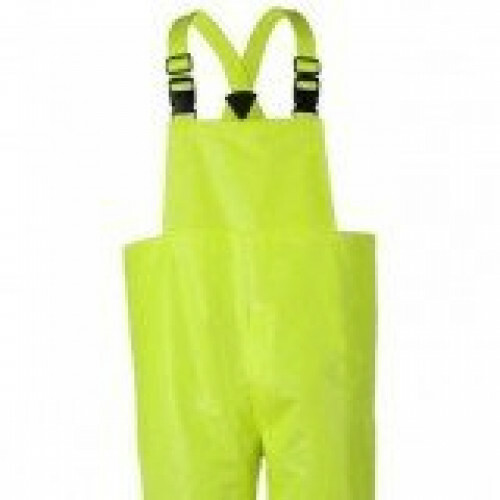 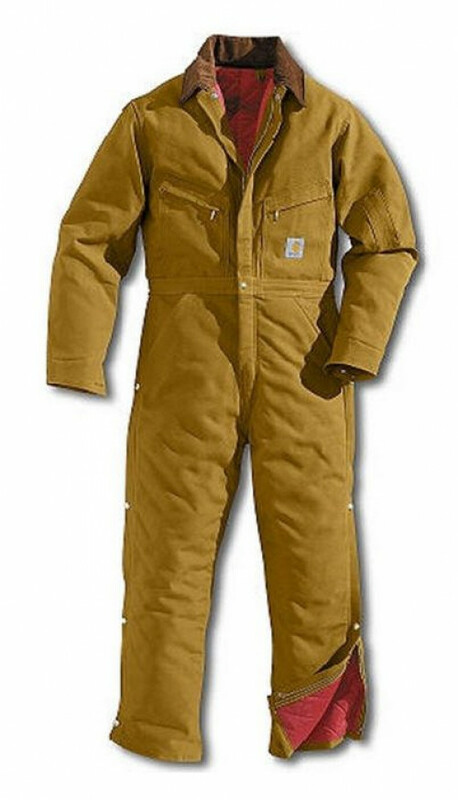 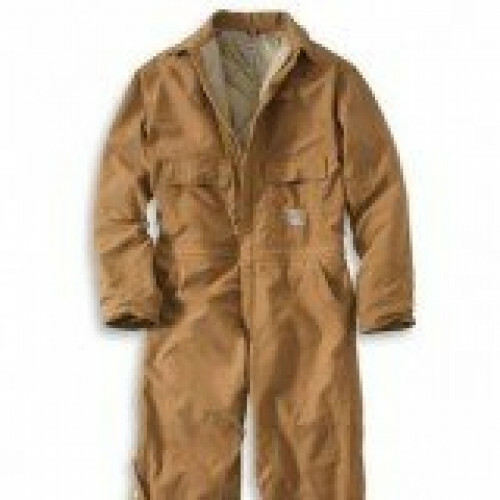 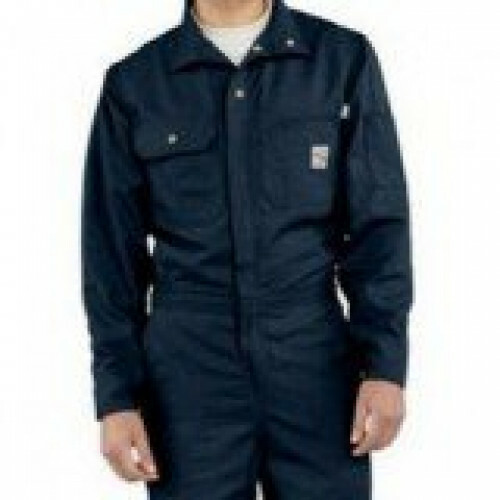 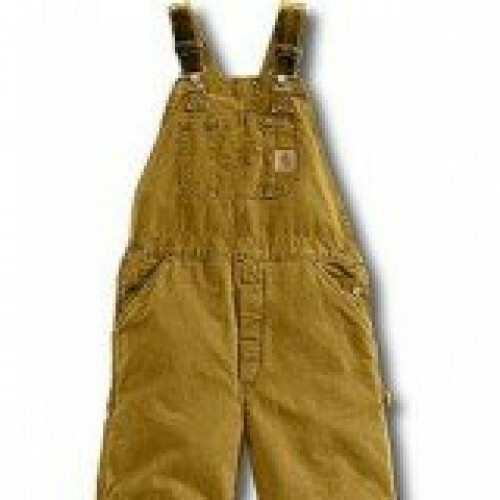 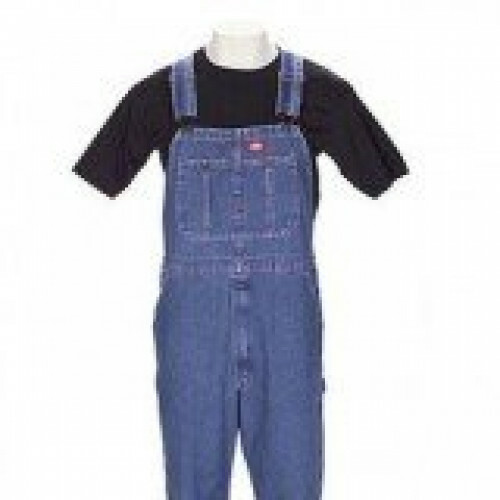 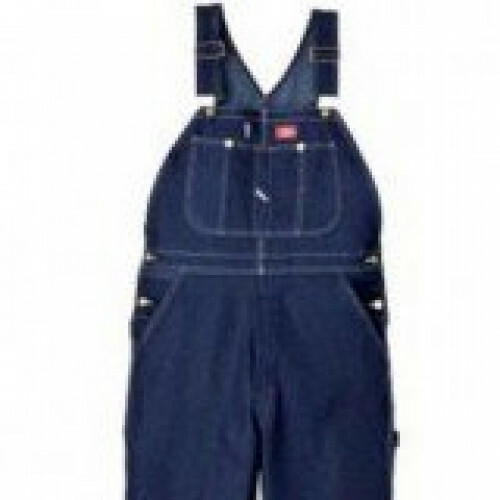 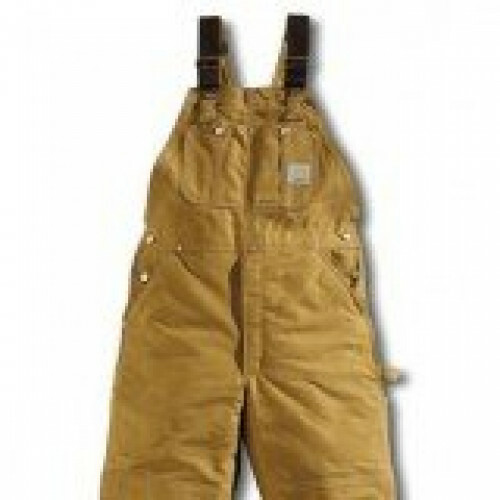 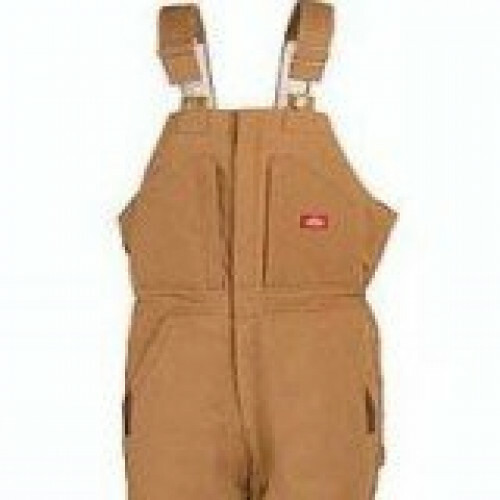 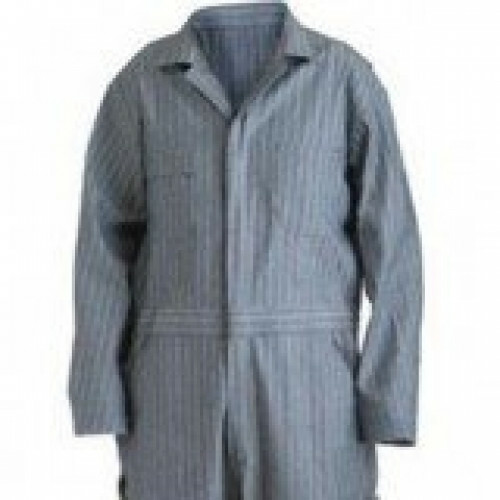 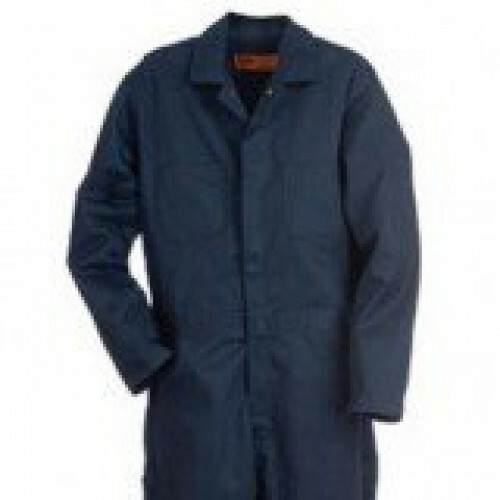 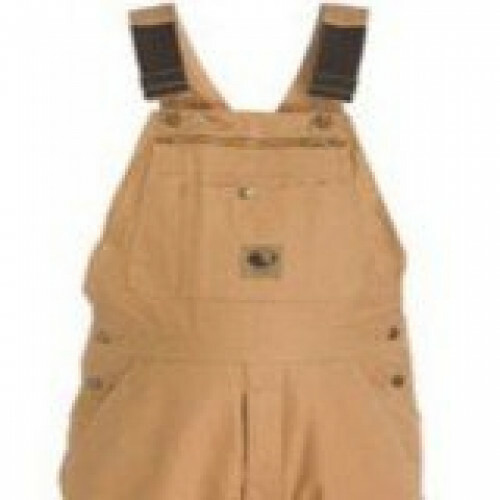 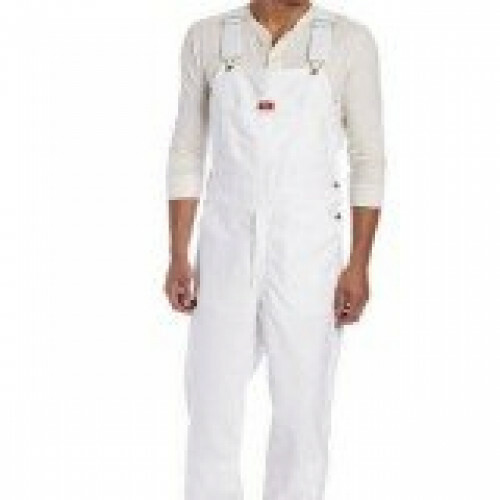 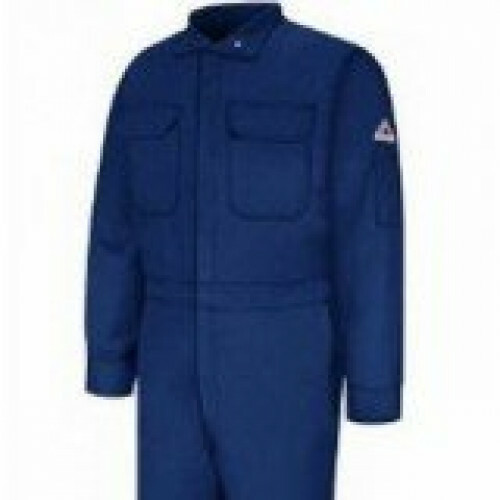 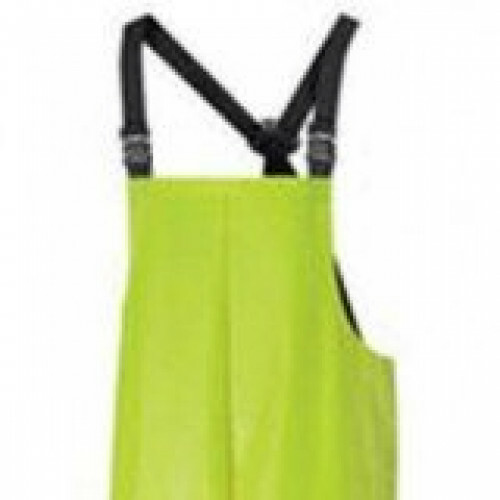 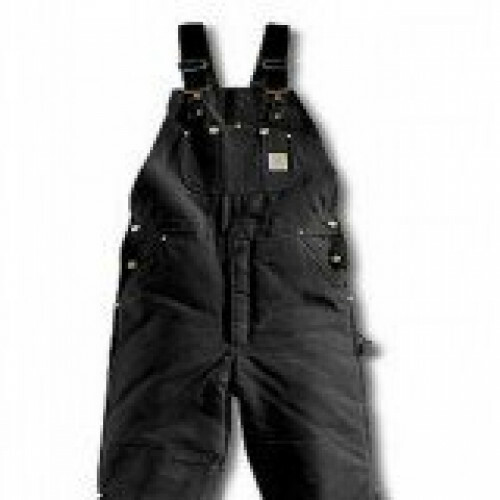 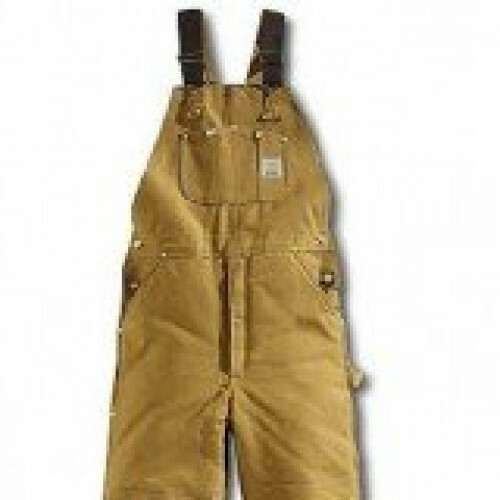 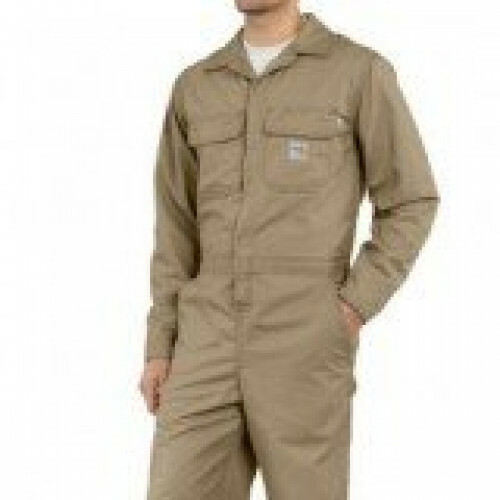 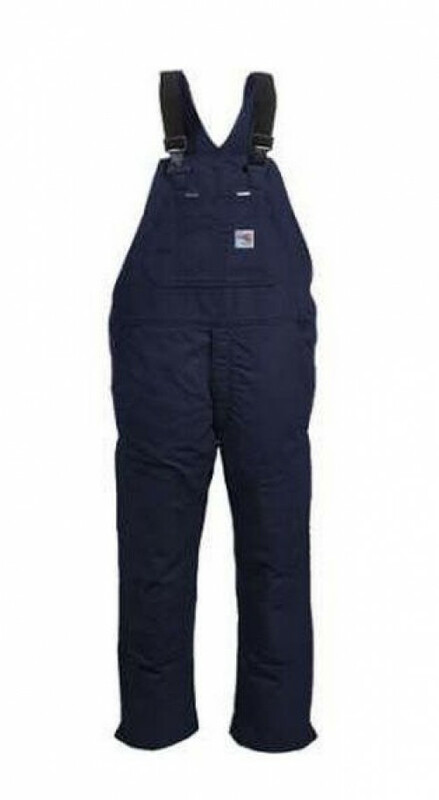 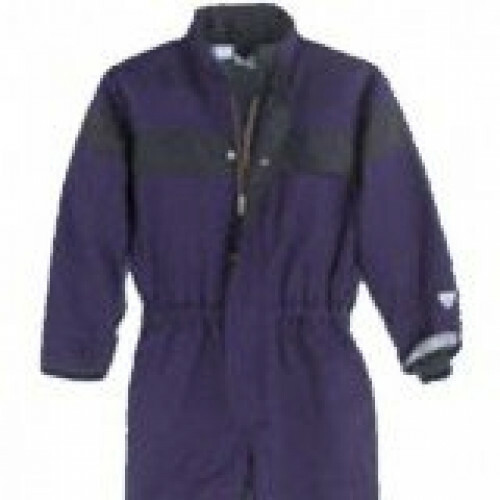 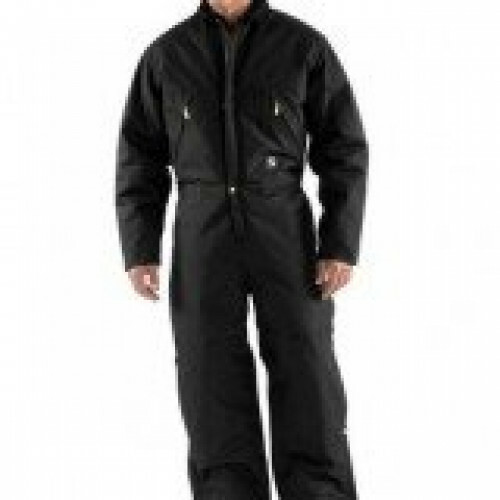 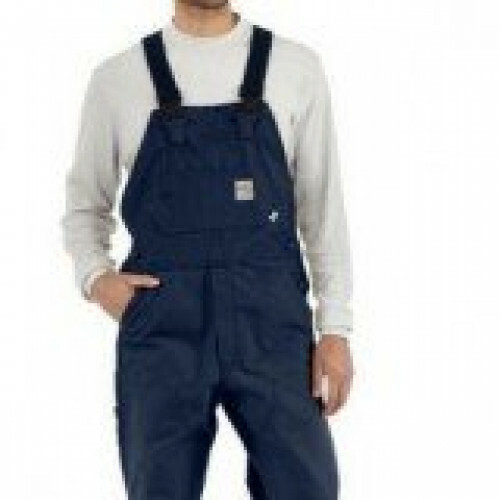 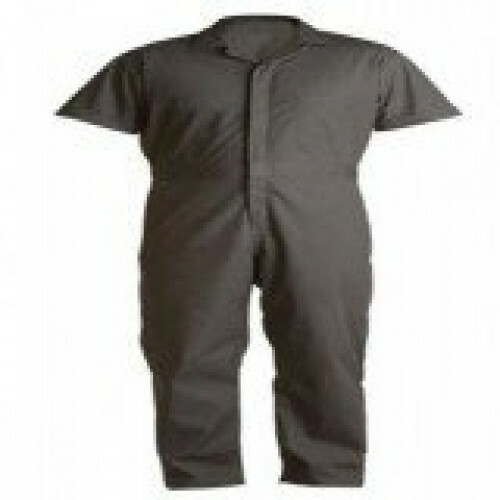 Bibs & Coveralls come in several different styles such as insulated or non-insulated. 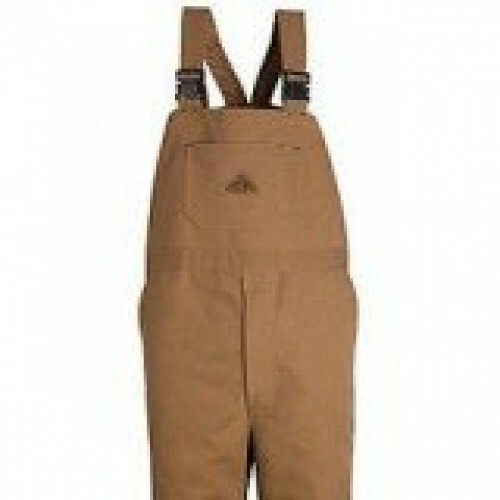 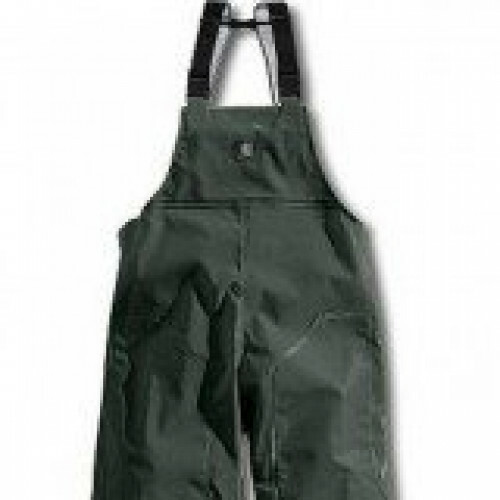 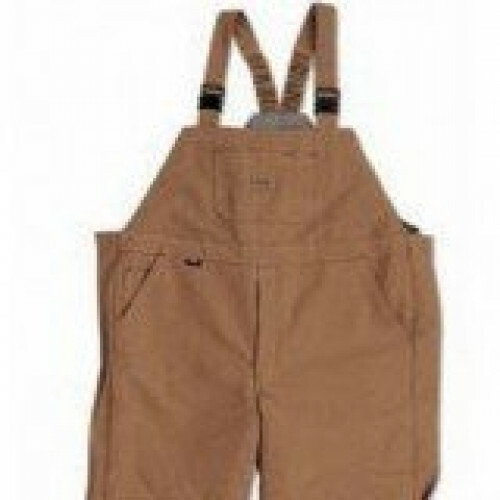 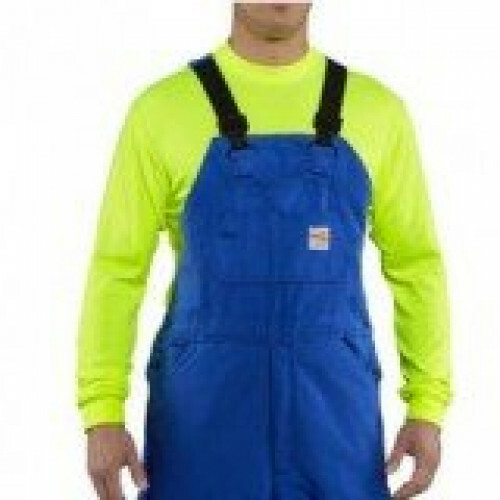 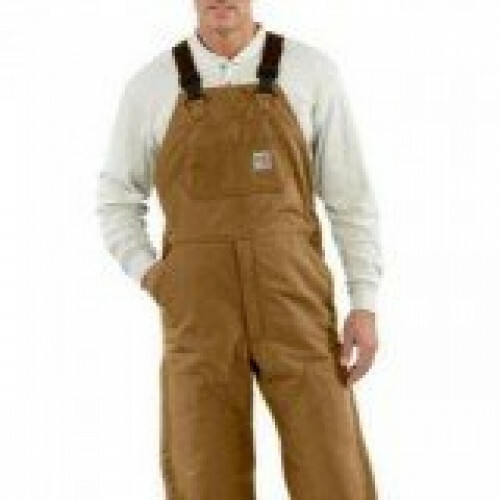 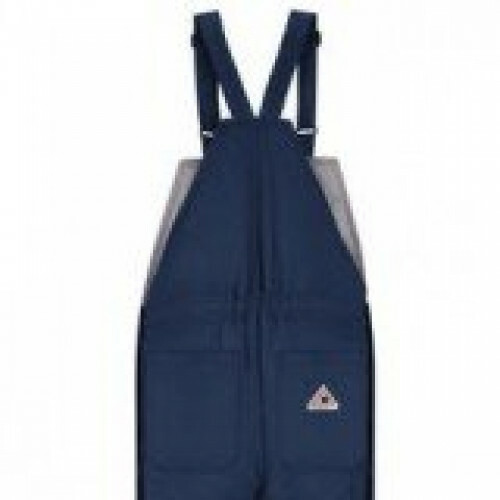 ZonkShop carries Bibs & Coveralls that can be worn out in the elements or in the shop while working under the hood. 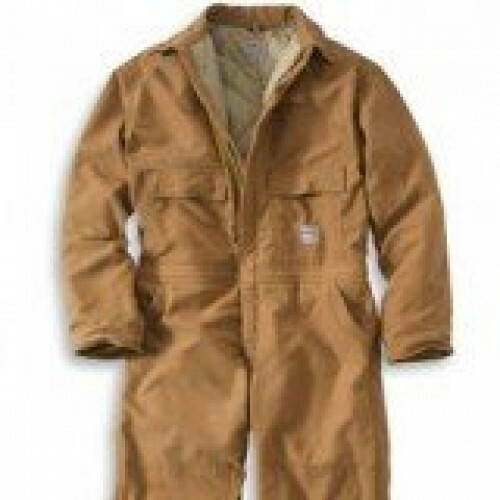 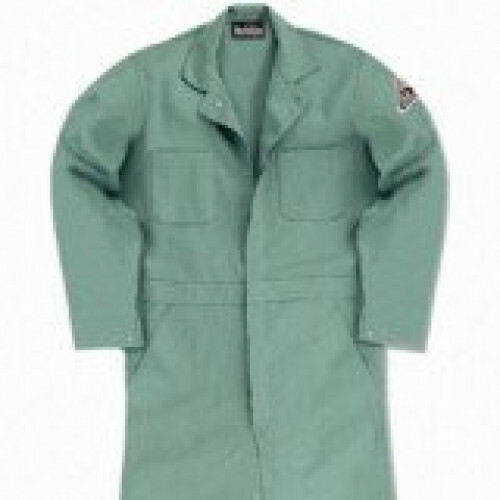 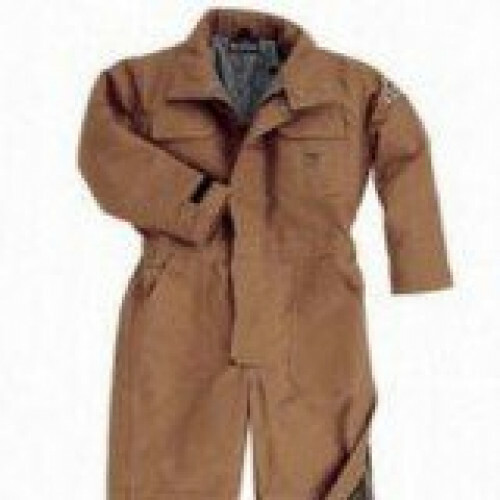 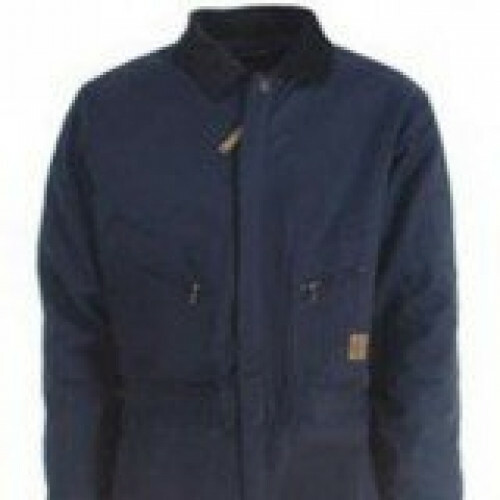 We have the Bib or Coverall you need to get the job done. 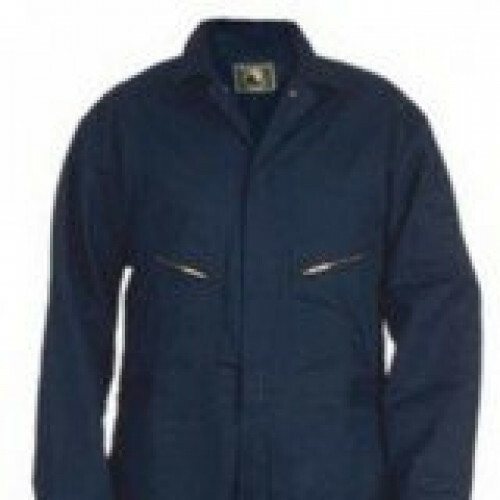 Click here to see how you can get your purchase embroidered.